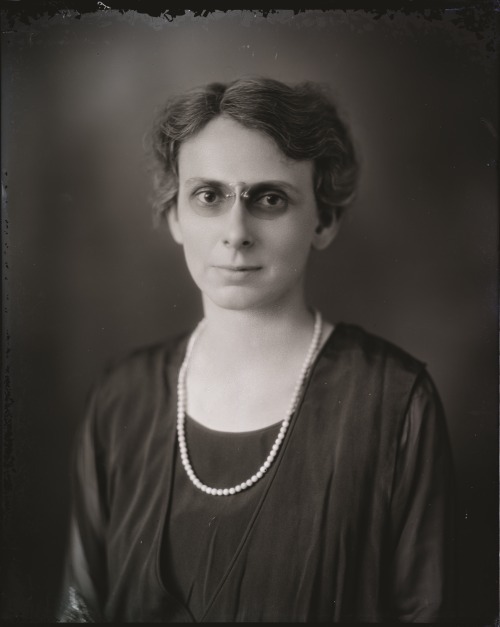 The descendent of prominent Virginia families, Lucy Randolph Mason (July 26, 1882–May 6, 1959) used her social status to advocate for the rights of working people. She considered becoming a missionary as a teenager, but decided to serve her own community. Believing that women were vital to social reform efforts, she joined the Equal Suffrage League of Virginia to advocate voting rights for women. She served as president of the Richmond ESL chapter and later of the Richmond League of Women Voters. Through her work for the Richmond YWCA, Mason developed programs to aid white and African American women and became involved in labor issues, advocating legislation to improve working conditions for women and children. As general secretary of the National Consumers' League during the Great Depression, she also fought for a minimum wage and maximum working hours. In 1937 Mason joined the Congress of Industrial Organizations as a public relations representative. She traveled across the South, meeting with often-hostile community leaders, clergy, journalists, politicians, and others to promote organized labor and the role unions could play in improving the region's economy. She helped organize textile workers and miners, and during strikes negotiated on behalf of workers and brought national attention to civil rights violations. Mason fought racial discrimination throughout her career and believed that unions were the best way to promote interracial cooperation. She also campaigned against the poll tax and organized voter registration drives. In 1952 the National Religion and Labor Foundation honored Mason with its Social Justice Award. Image Courtesy of the Virginia Museum of History and Culture. “Lucy Randolph Mason,” Virginia Changemakers, accessed April 21, 2019, http://edu.lva.virginia.gov/changemakers/items/show/354.